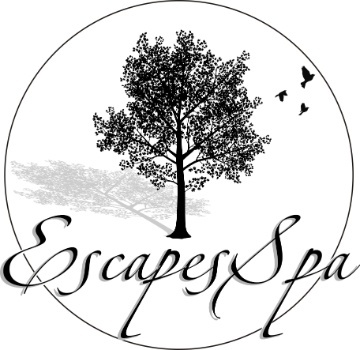 Escapes Spa massage therapists are available for your corporation events and employee self-care. Our licensed massage therapists are professionally trained in overall mind and body wellness through the healing art of massage therapy. The benefits of corporate massage include improved productivity, improved creativity, greater work performance, relief from fatigue and muscle tension, reduction of stress and anxiety, as well as an increase in employee morale. The American Massage Therapy Association also reports that "companies using corporate massage saw increased energy in their employees, as well as decreased job-related injuries, improved office environment, and a better ability to deal with the workload." Our therapists provide a massage chair or table per your request. All clients and/or employees are fully clothed during the massage session. 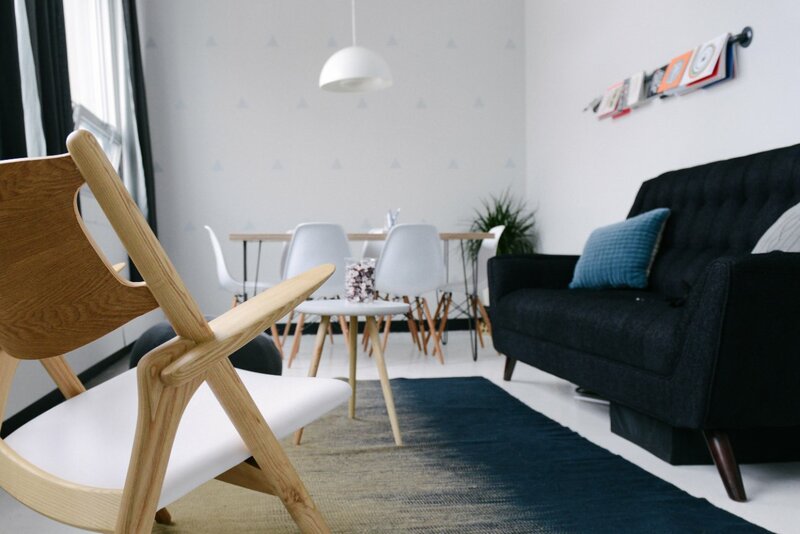 A private, quiet room or area is to be provided by the business seeking this service. A 50% deposit is required prior to the date of the event. Travel fees may be added to the total rate depending on total travel miles required. An additional fee is charged should the hours not coincide with Escapes Spa working hours or if they are on weekends. Please contact Escapes Spa with your company details and date if you are interested in booking our corporate massage service. Thank you.